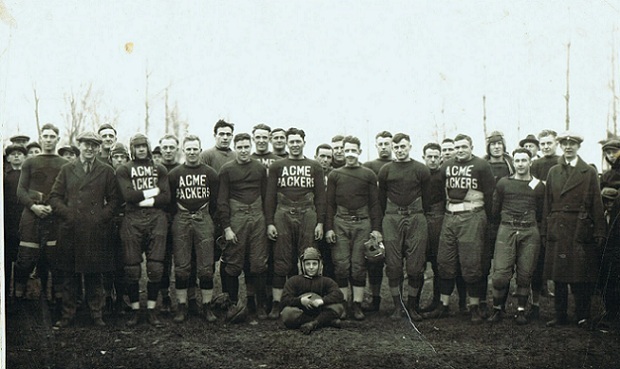 Today, in 1921, the owner of Acme Packing Company bought a pro football team for Green Bay, WI. J.E. Clair paid tribute to those who worked in his plant by naming the team the Green Bay Packers.